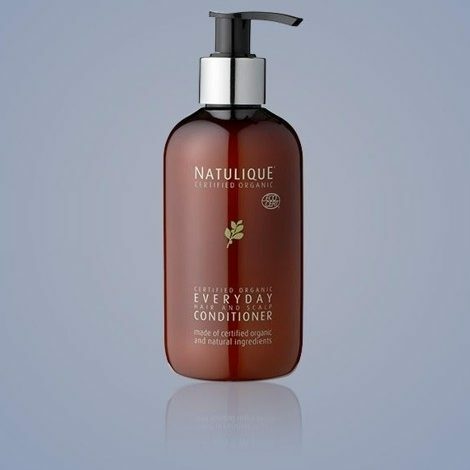 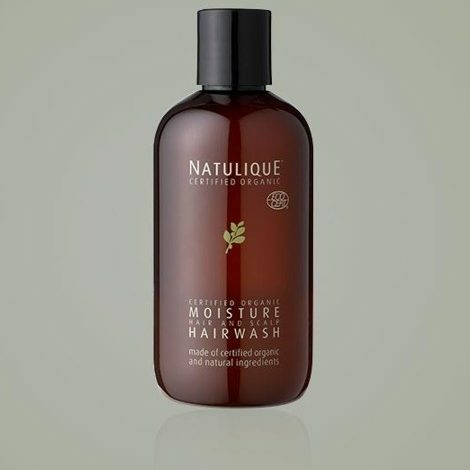 NATULIQUE Scandinavian inspired ocean spray, enhanced with Certified Organic Seaweed, Aloe Vera and natural Maris Sal infusion for creating full, bouncy waves with enhanced texture and extra volume. 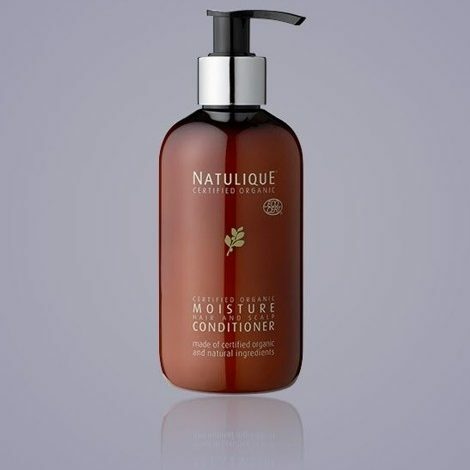 Maris Sal, derived from the mineral rich deep sea, contains a mix of magnesium, potassium, calcium chloride and bromides to help energise the hair while balancing moisture levels. 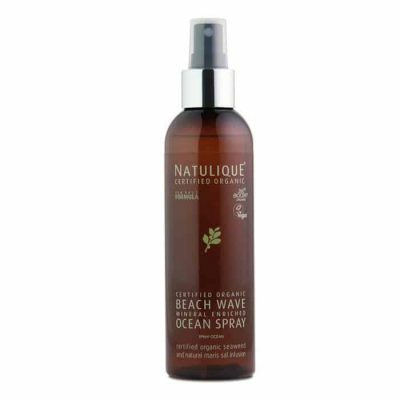 Perfect for all hair types and great for impromptu styling to improve overall texture for a luscious, beachy look with added benefits. 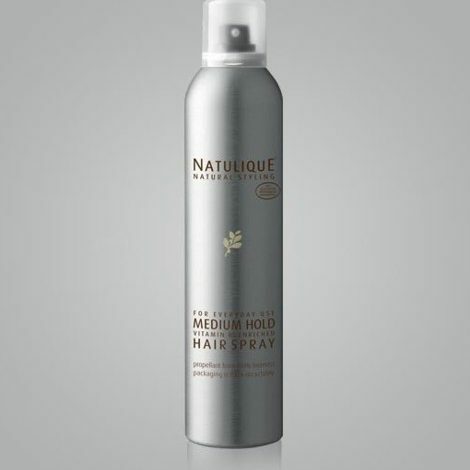 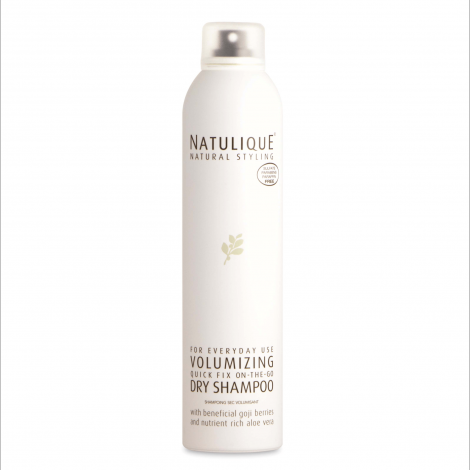 Apply a mist evenly over damp hair and leave to air-dry.